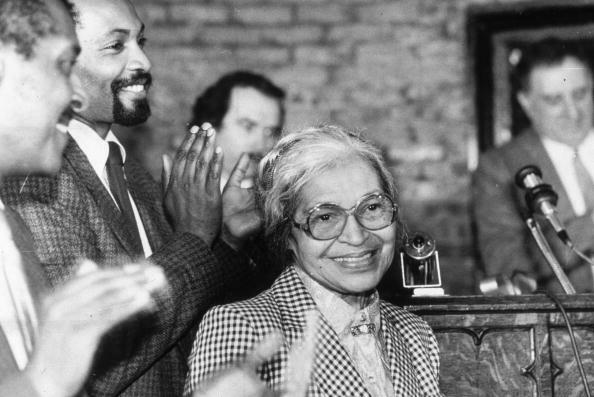 February 4th is Rosa Parks Day. 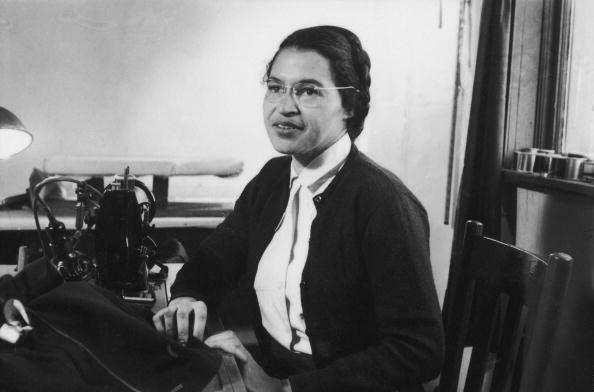 It has been 62 years since Rosa Parks’s refused to give her bus seat to a white man in Montgomery, Alabama. 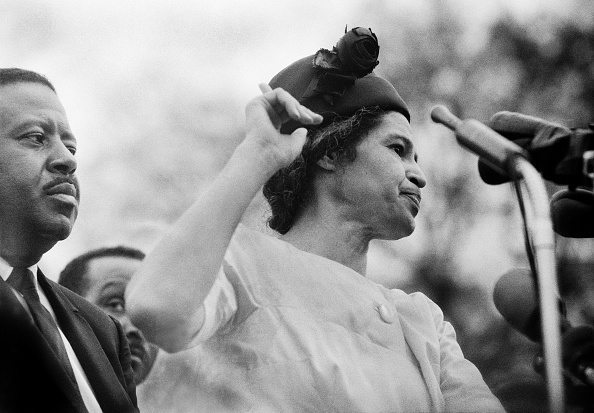 That pivotal December evening in 1955 has long been considered the spark that ignited the Civil Rights Movement. 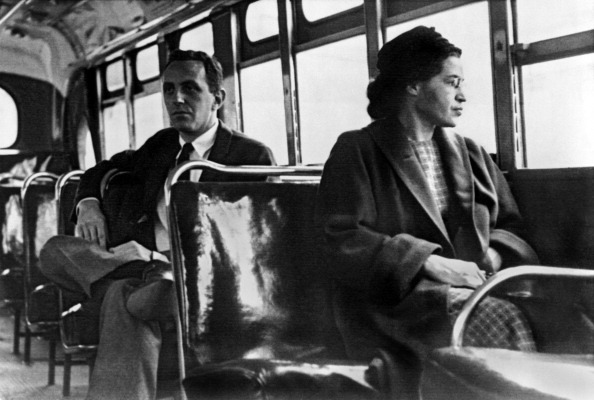 It began the Montgomery Bus Boycott, in which some 40,000 Black bus riders boycotted the public transit system, eventually leading to the city being found in violation of the 14th Amendment and the overturning of racially segregated bus section.